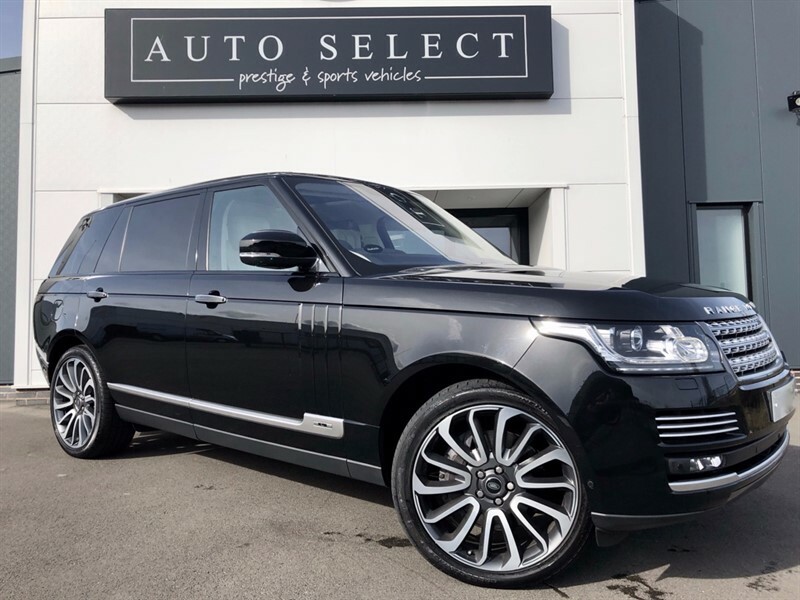 ColourSantorini Black the Ultimate Luxury!! 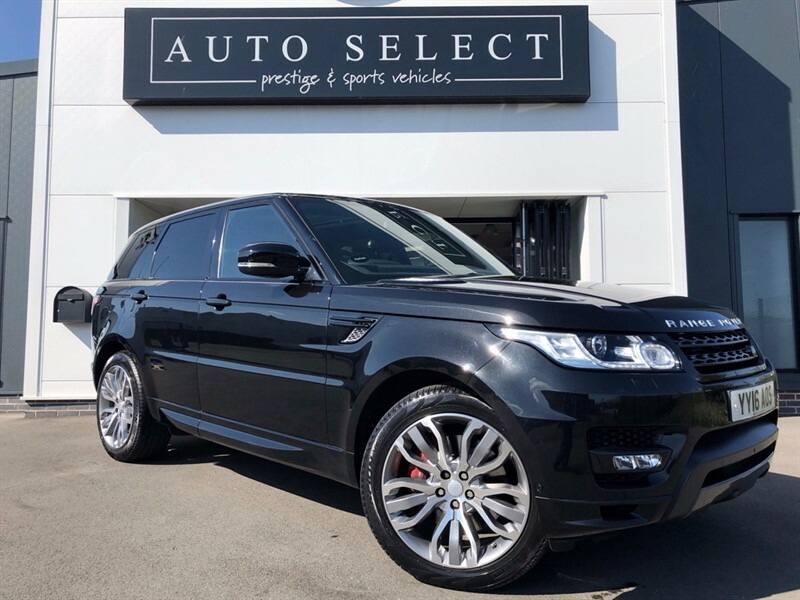 Land Rover Range Rover Sport 3.0 SDV6 AUTOBIOGRAPHY DYNAMIC 5 YEAR SERVICE PLAN!! ColourSilicon Silver with Ebony/Ivory Leather!! 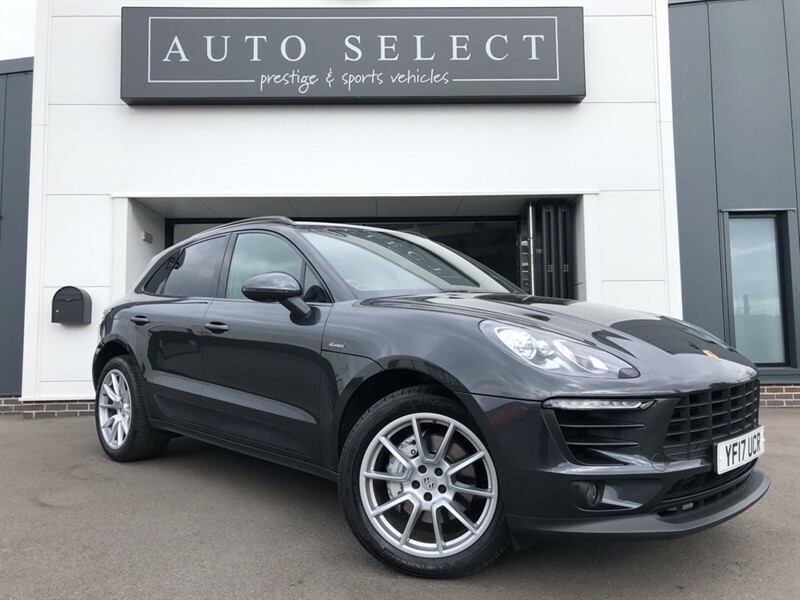 Porsche Cayenne 3.0 V6 TIPTRONIC MONSTER SPEC!! 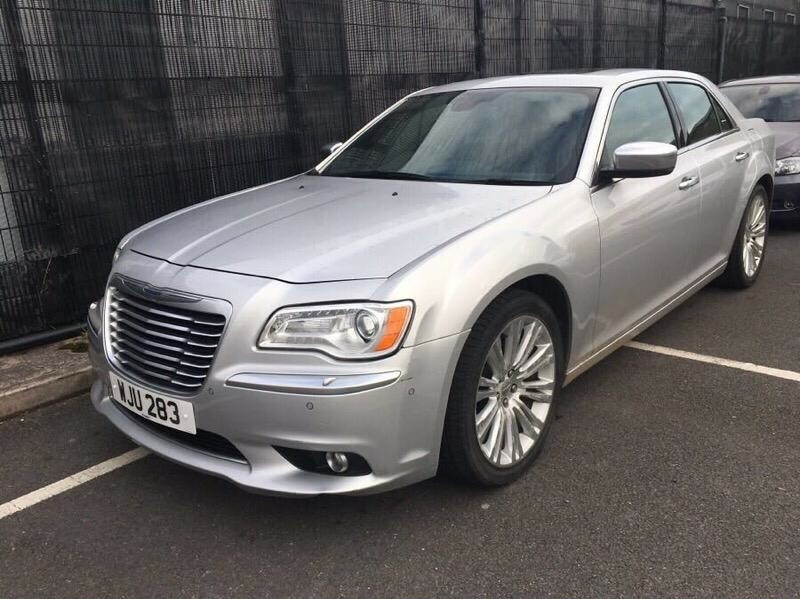 £19K OF EXTRAS!! 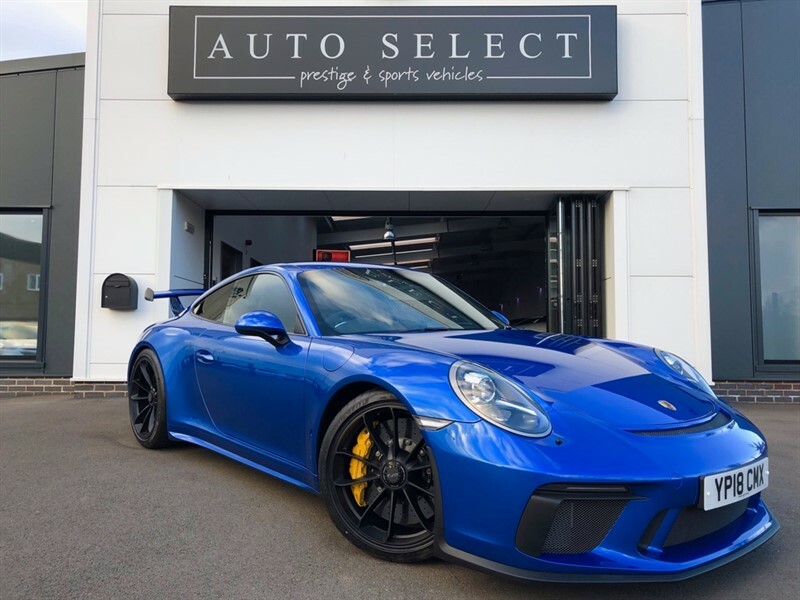 ColourBiscay Blue 1 Owner!! Only 9 Mths Old!! 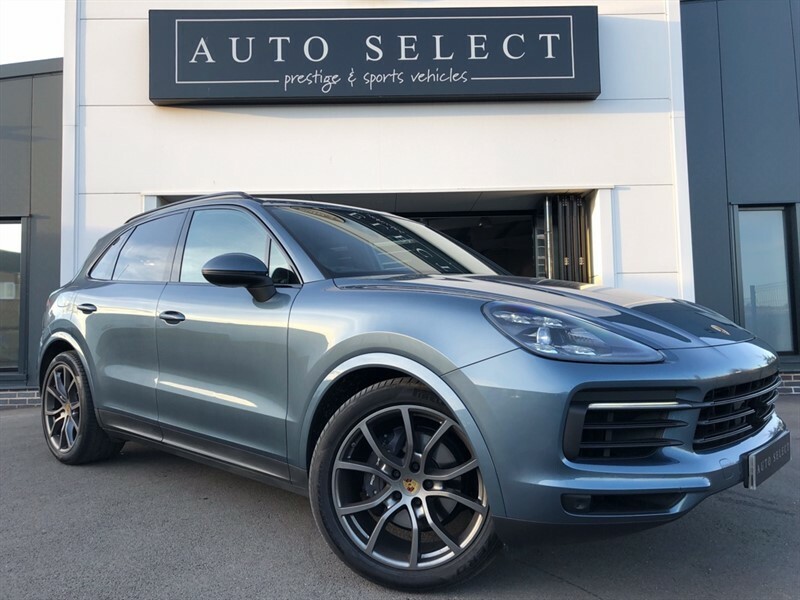 Porsche Macan 3.0 S PDK MONSTER SPEC!! IMMACULATE!! 1 OWNER!! 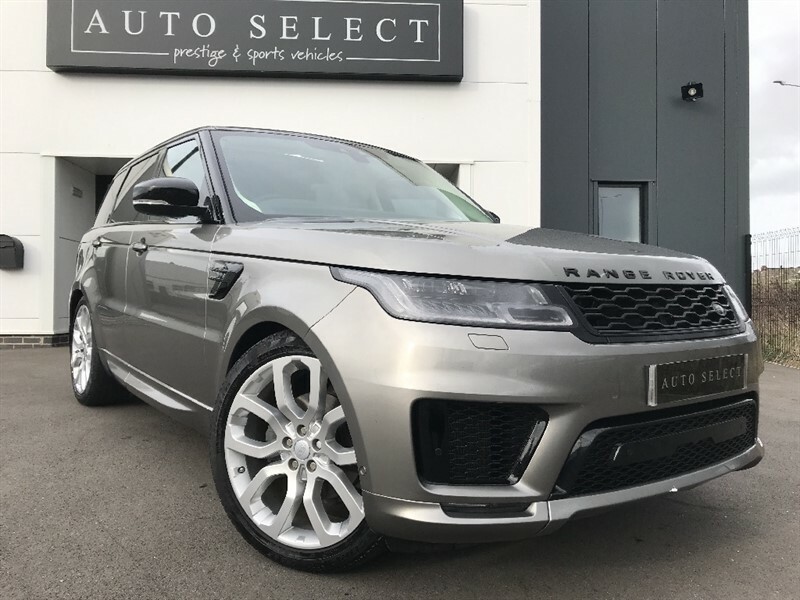 Land Rover Range Rover Sport 4.4 SDV8 AUTOBIOGRAPHY DYNAMIC MONSTER SPEC!! REAR ENT!! 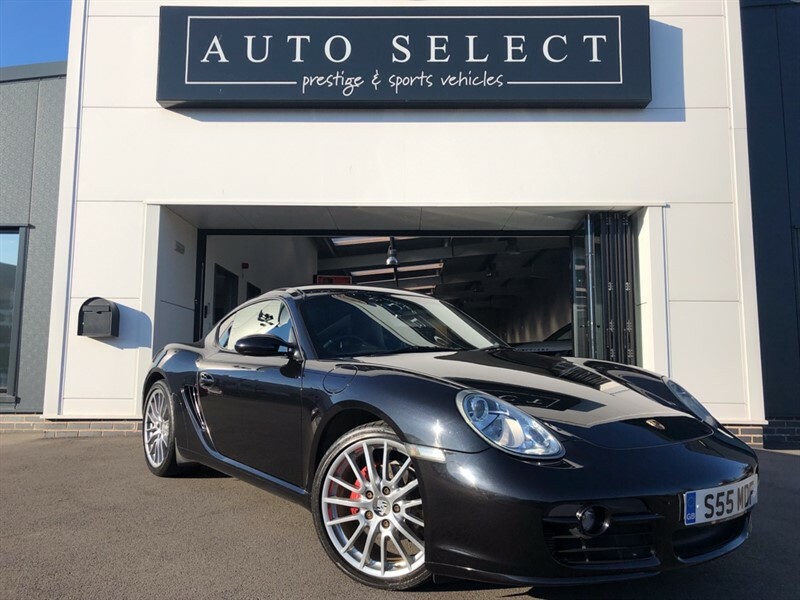 ColourSantorini Black 1 Owner!! FLSH!! 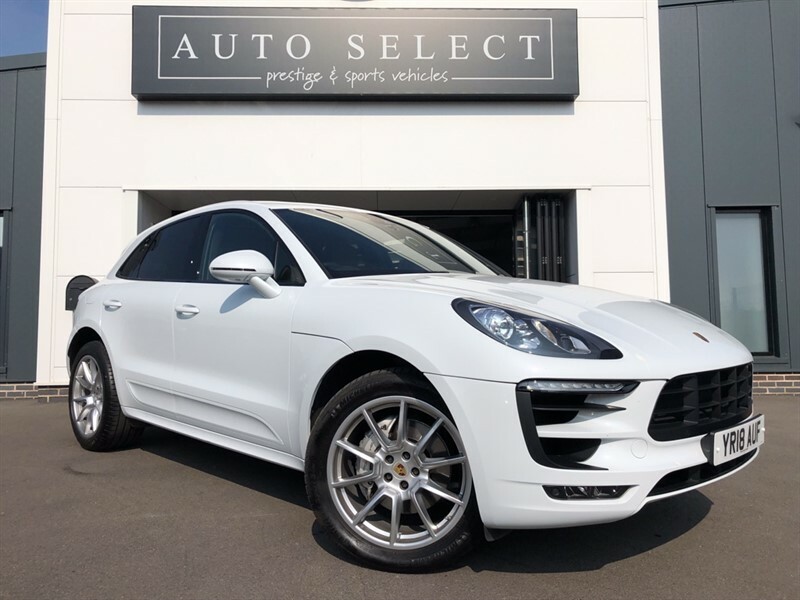 Porsche Macan 3.0 D S PDK MASSIVE SPEC!! 1 OWNER!! FPSH!! ColourVolcan Grey with Black Leather!! 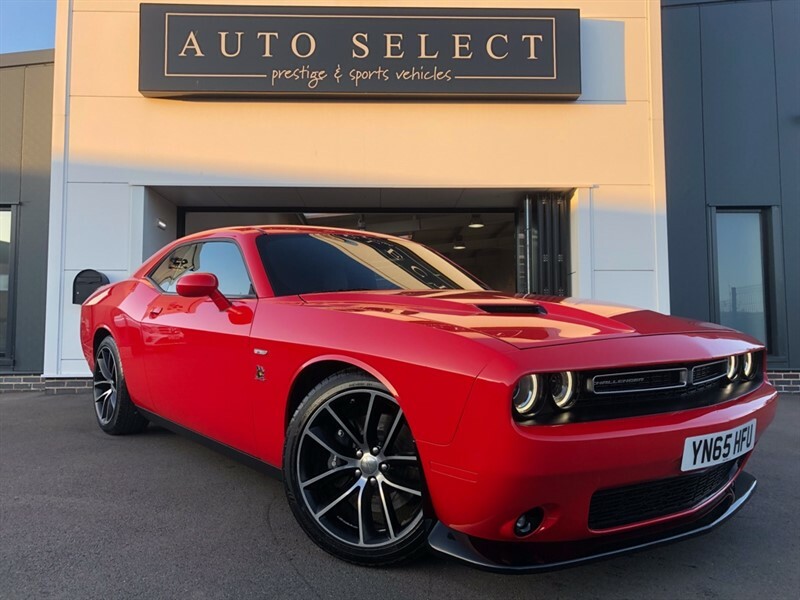 ColourRed Totally Immaculate!! Ready to Go!! 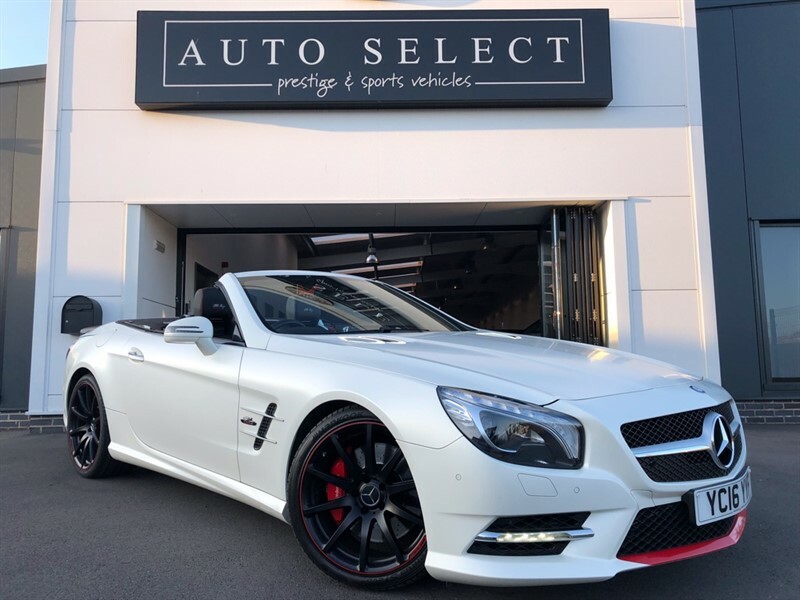 Mercedes SL SL400 MILLE MIGLIA 417 EDITION STUNNING CAR!! 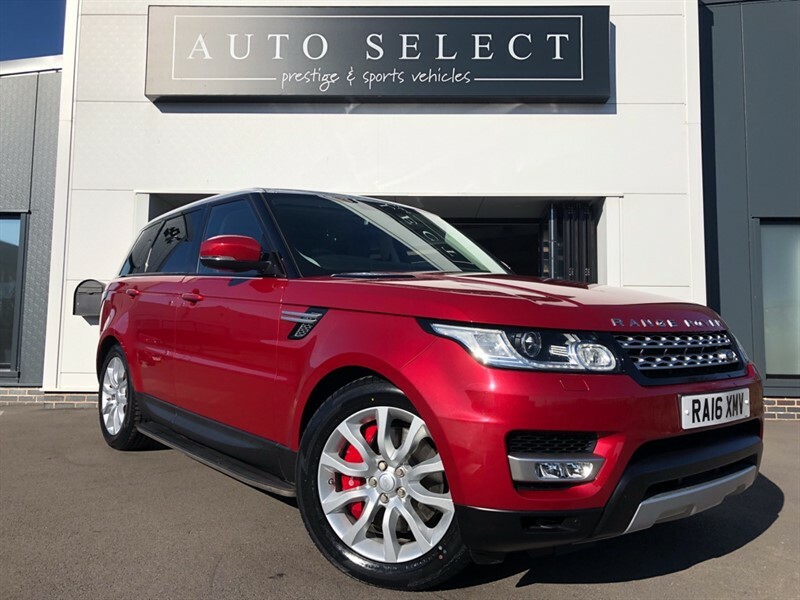 Land Rover Range Rover Sport 3.0 SDV6 HSE REAR DVD !! TOWBAR!! 1 OWNER!! 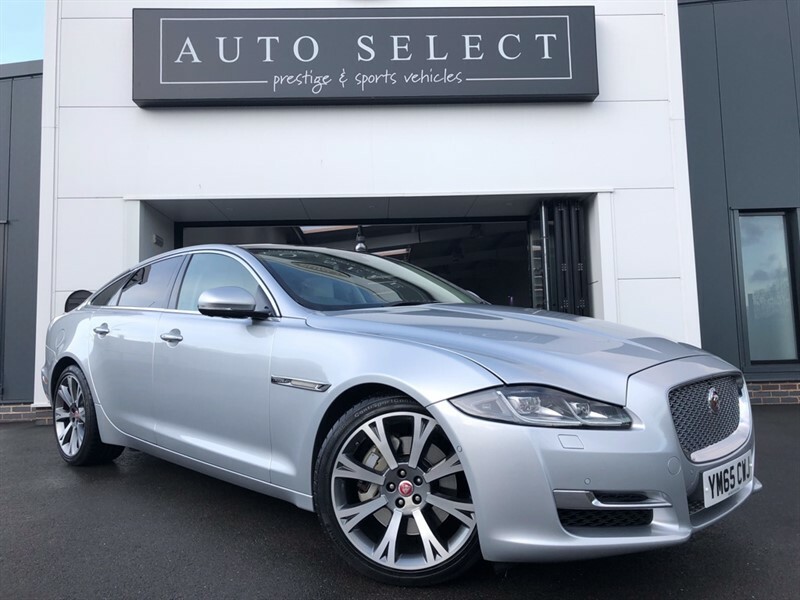 ColourIndus Silver FLSH & Just Been Serviced!! 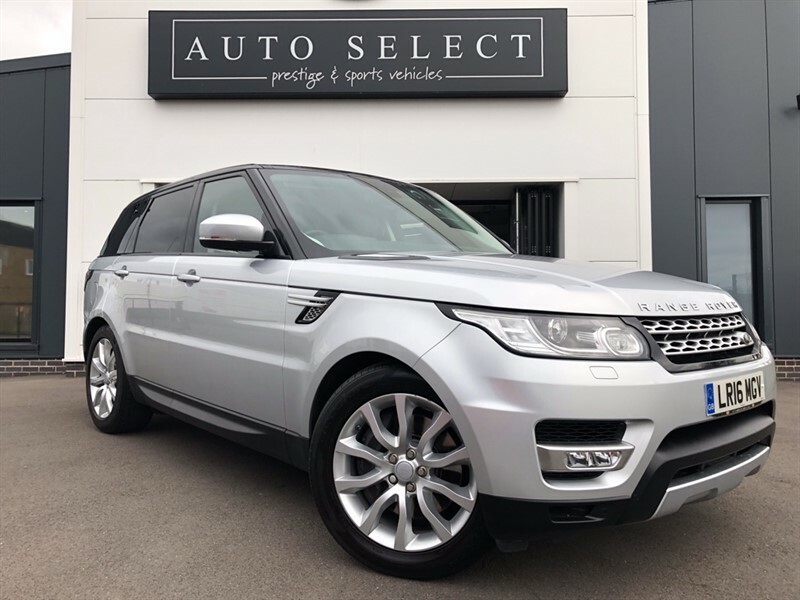 Land Rover Range Rover Sport 3.0 SDV6 HSE 1 OWNER!! FLSH!! JUST SERVICED!! 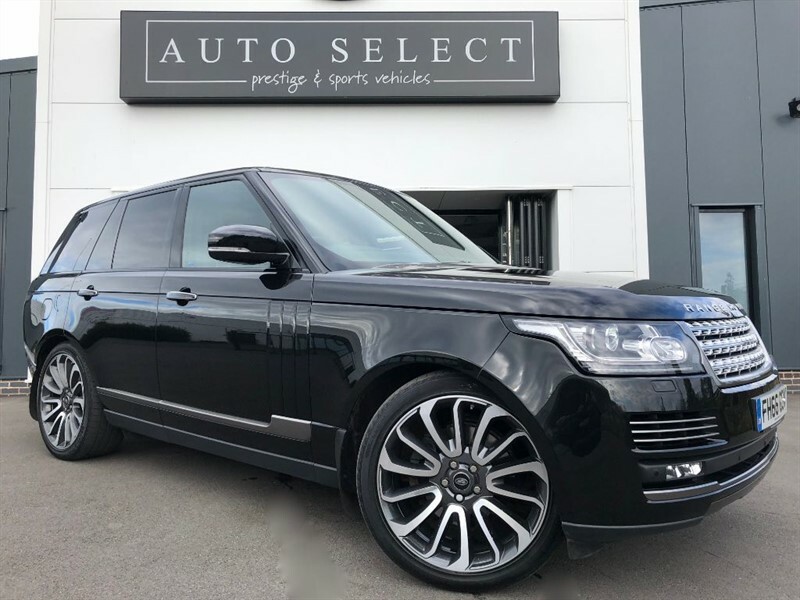 ColourFirenze Red Full Land Rover History & New Tyres!! 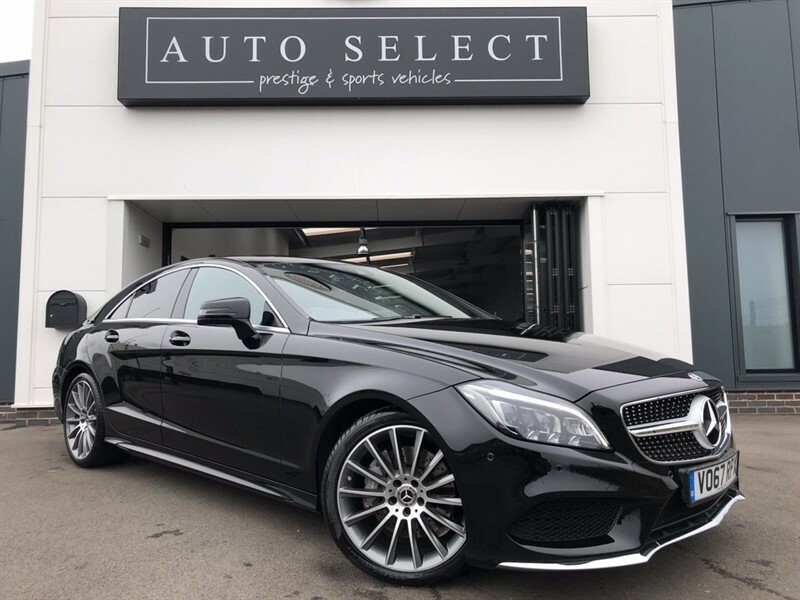 Mercedes CLS350 CDI 3.0 CLS350 AMG Line (Premium) 9G-Tronic Plus (s/s) MONSTER SPEC!! FMBSH!! ColourObsidian Black Monster Spec!! 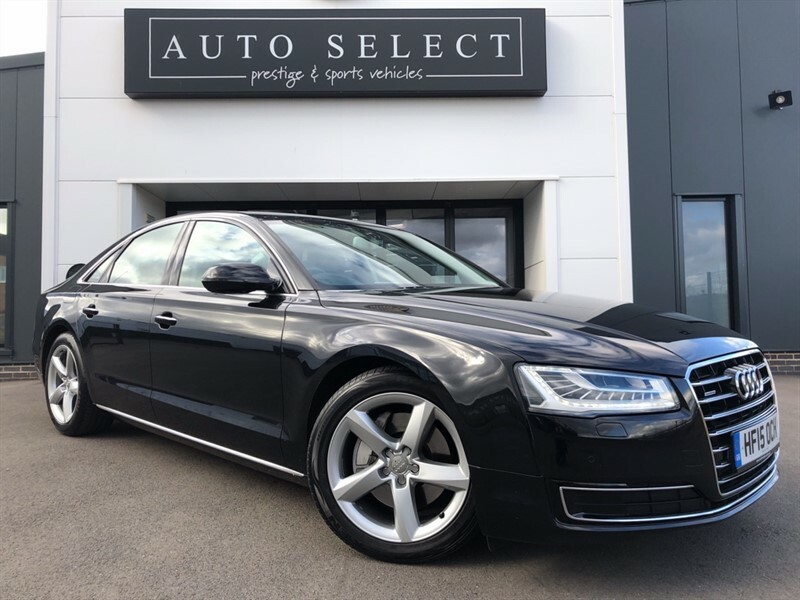 Just Serviced!! 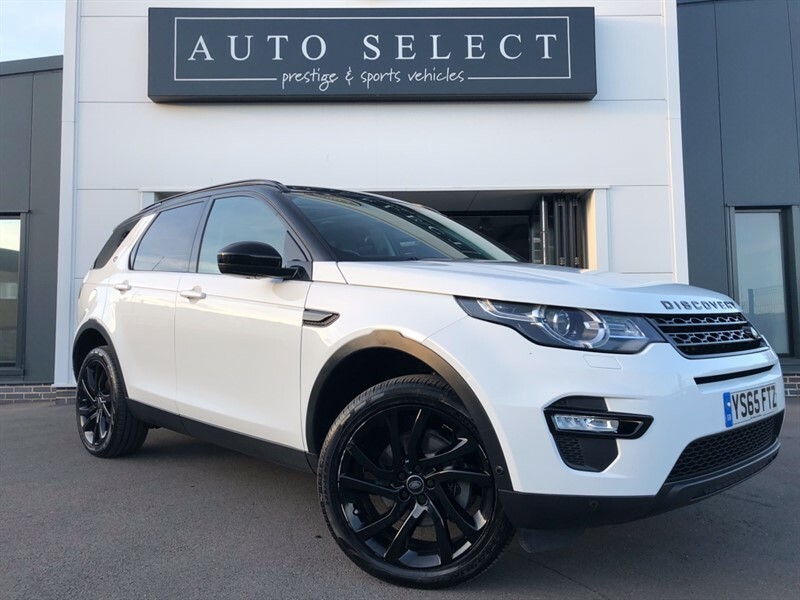 Land Rover Discovery Sport 2.0 TD4 HSE LUXURY BLACK PACK!! 1 OWNER!! FLSH!! 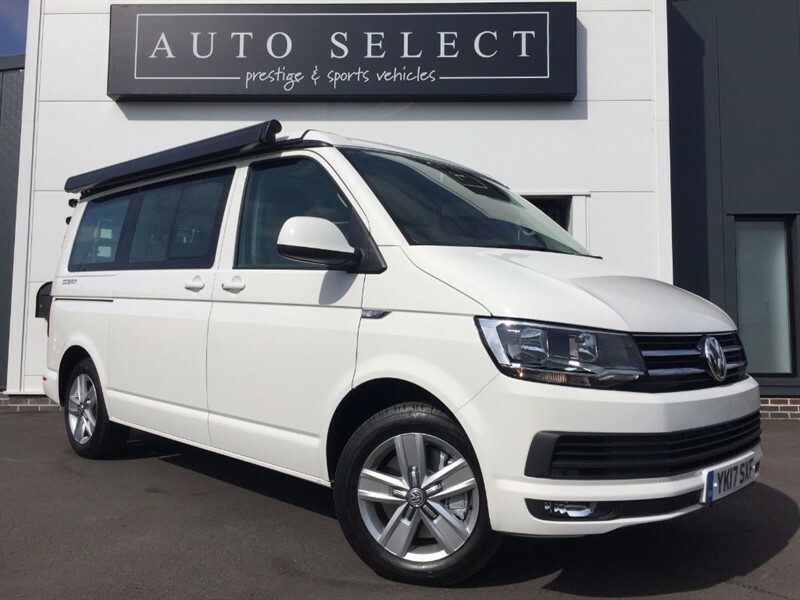 ColourFuji White with Black Windsor Leather!! 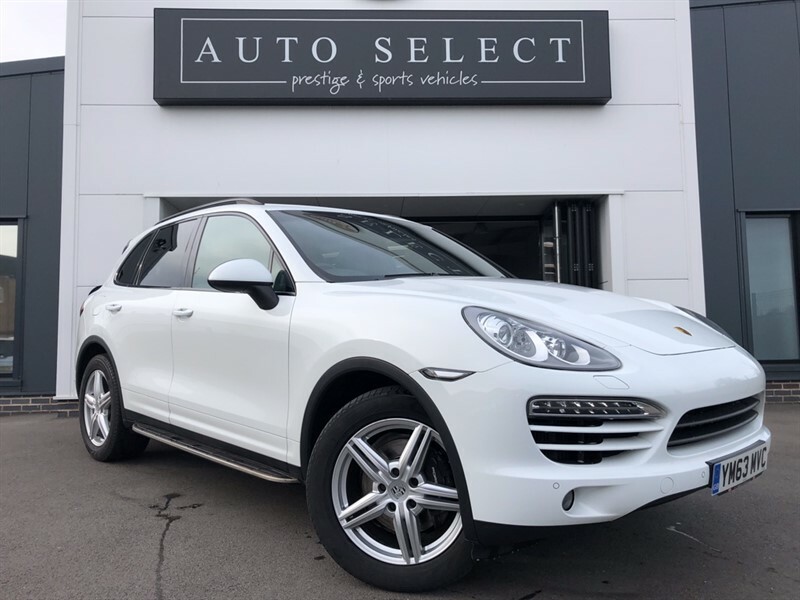 Porsche Cayenne 3.0D V6 TIPTRONIC MONSTER SPEC!! PAN ROOF!! AIR SUS!! ColourWhite 1 Owner! FPSH! STUNNING! 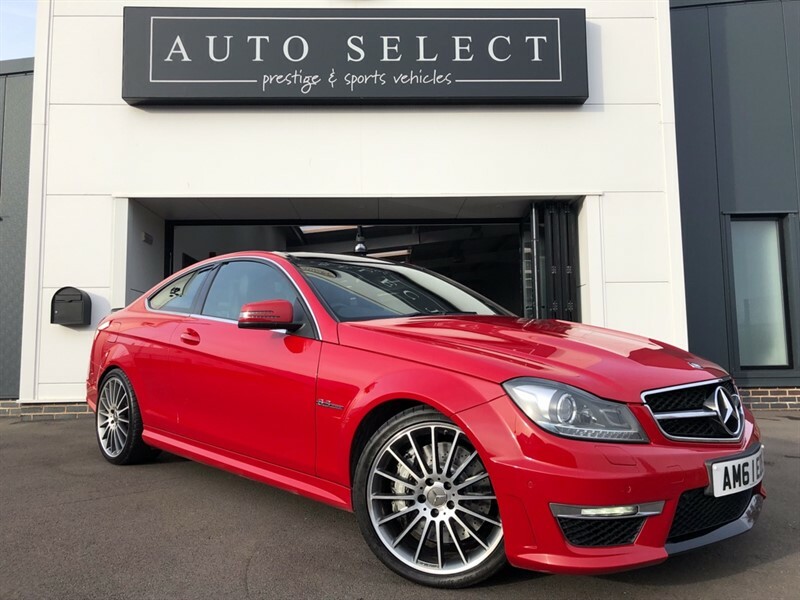 Mercedes C63 6.3 V8 AMG EDITION 125 AWSOME CAR!! 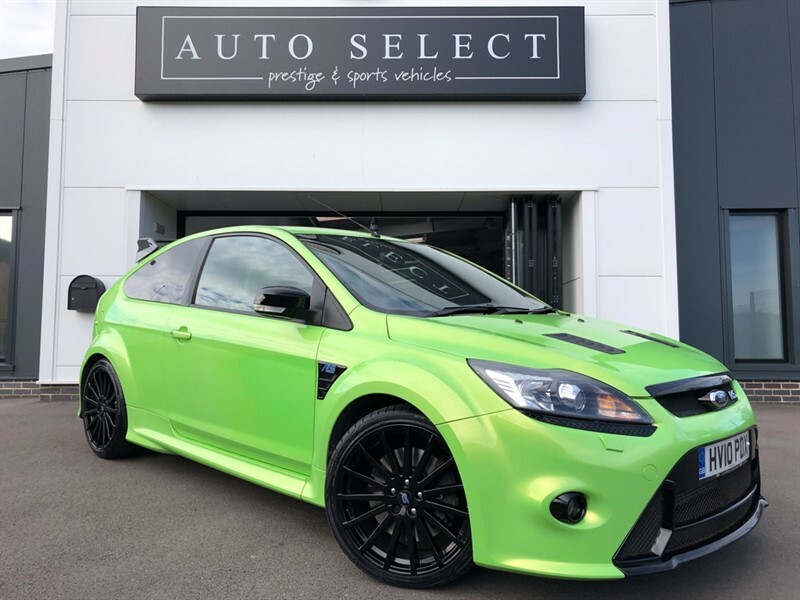 Ford Focus RS LUX PACK 1 & LUX PACK 2 STUNNING CAR!! ColourUltimate Green Immaculate Inside & Out!! ColourBlack with Full Black Leather!! 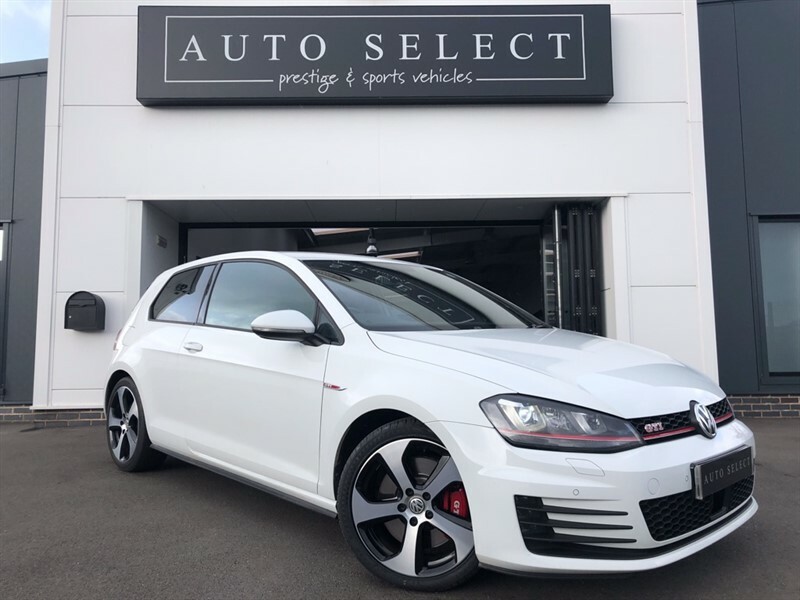 VW Golf 2.0 GTI+ PERFORMANCE 227BHP!! FVWSH!! 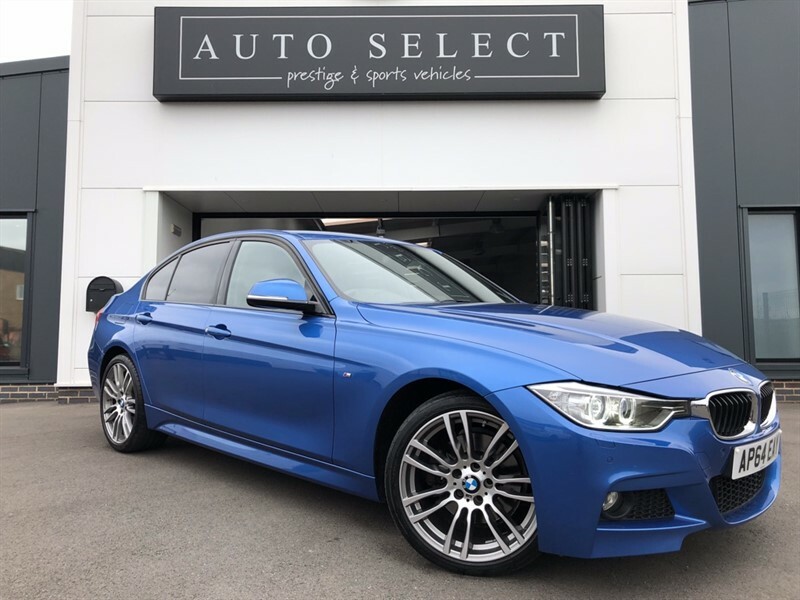 BMW 330d 3.0d XDRIVE M SPORT MASSIVE SPEC!! FBMWSH!! 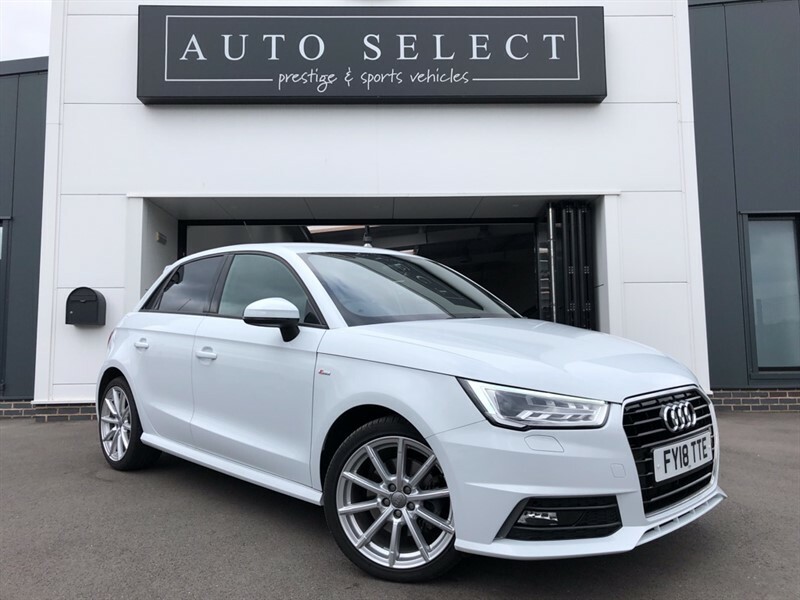 Audi A1 SPORTBACK 1.4TFSI S LINE NAVIGATION!! IMMACULATE!! 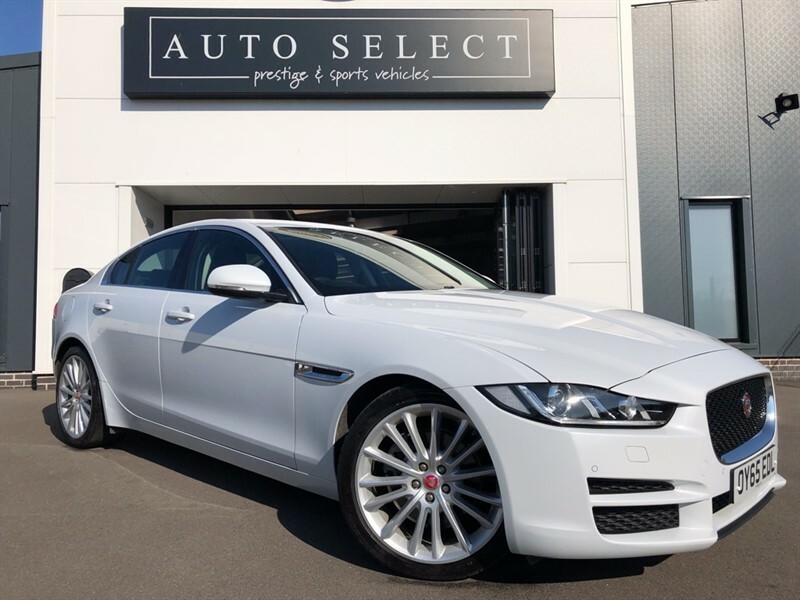 Jaguar XE 2.0D PORTFOLIO �30 YEAR TAX!! IMMACULATE!! ColourWhite with Black Leather & FJSH!! 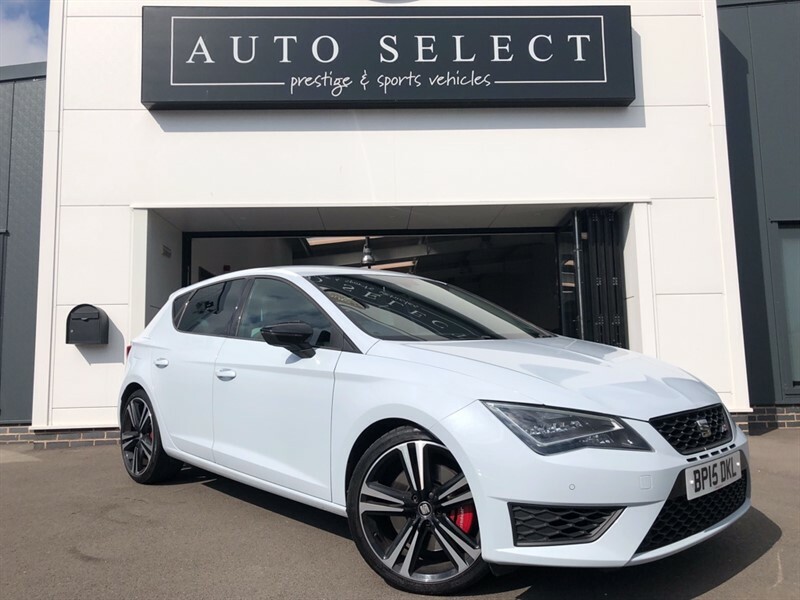 SEAT Leon 2.0 TSI CUPRA 280 NAV STUNNING CAR!! ColourGrey/White!! with Full Seat History!! 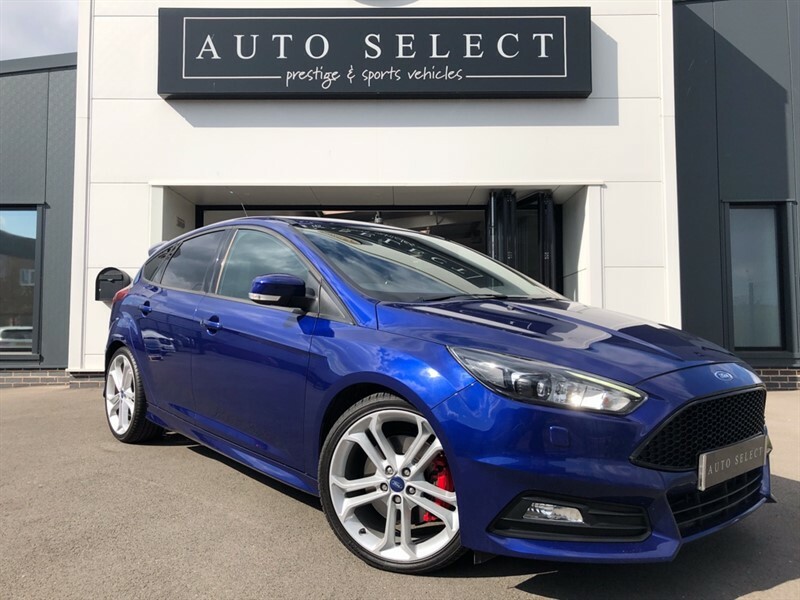 Ford Focus ST-3 2.0 TDCI NAVIGATION!! LEATHER!! FFSH!! �20 TAX!! 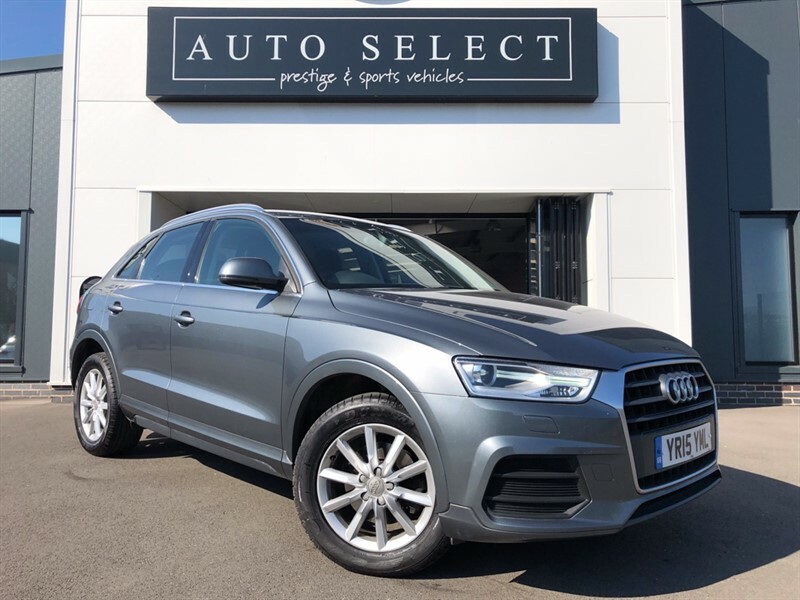 Audi Q3 2.0 TDI SE 1 OWNER!! FASH!! NAVIGATION!! ColourMonsoon Grey!! �30 Tax!! FASH!! 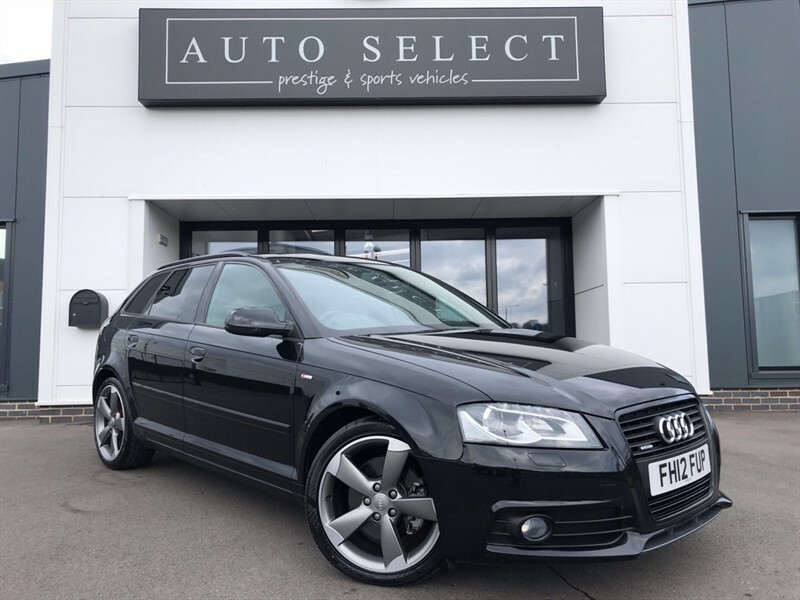 Audi A3 SPORTBACK 2.0 TDI QUATTRO S LINE BLACK EDITION!! ColourBlack 1 Owner!! FASH!! Immaculate!! 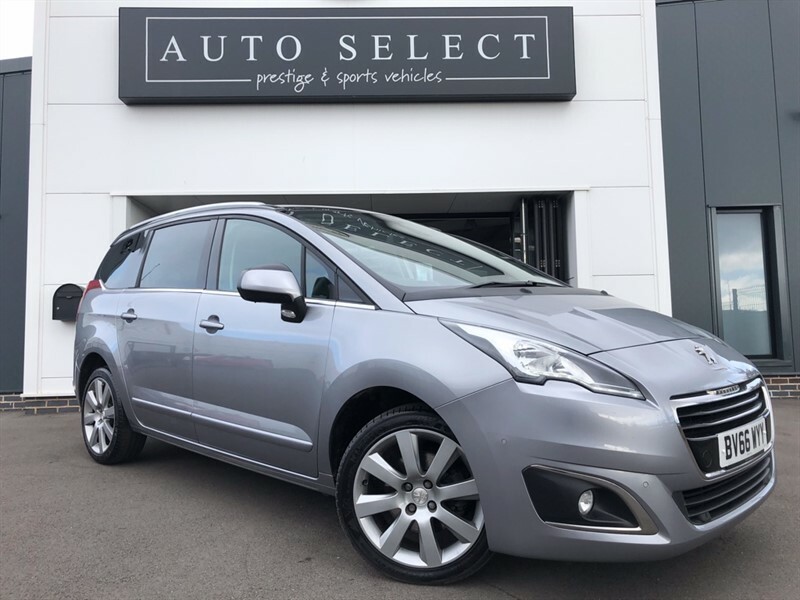 ColourGrey with Peugeot Warranty till Sept 2019!! 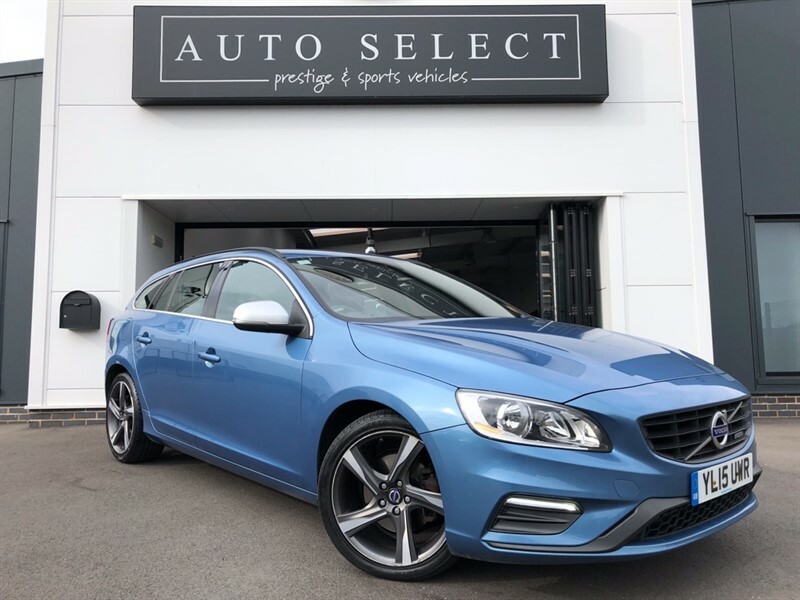 Volvo V60 2.0 D3 R-DESIGN �30 TAX!! FVSH!! 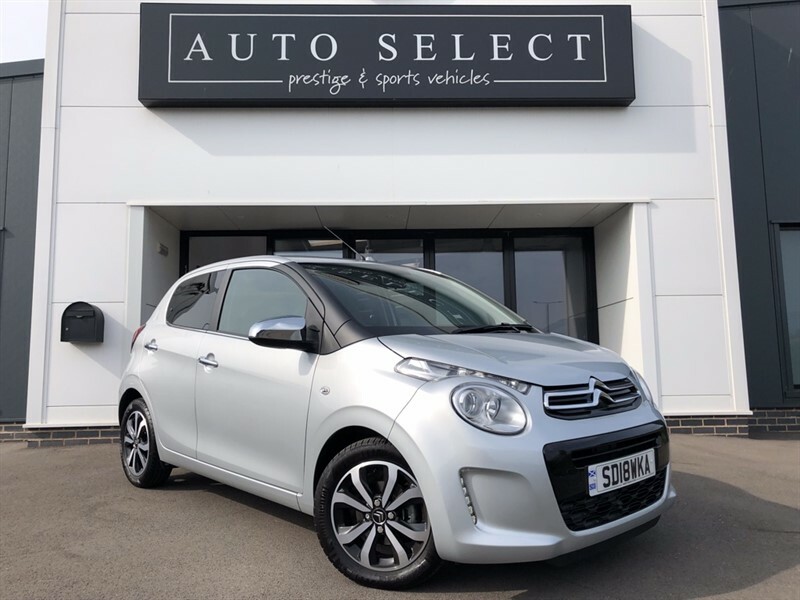 ColourBlue with FVSH & 12 Months MOT !! 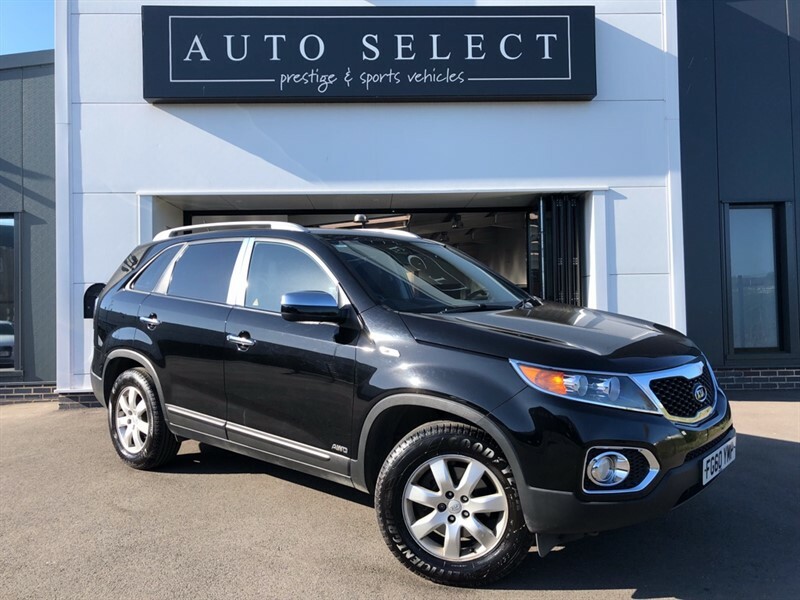 Kia Sorento 2.2 CRDI KX-1 STUNNING 7 SEATER!! ColourBlack 7 KIA Service Stamps!! 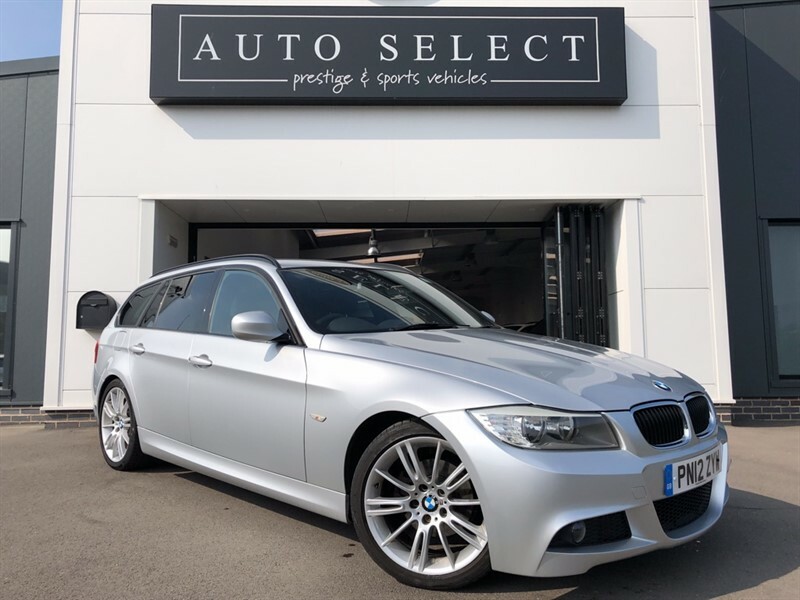 BMW 318i 2.0i M SPORT TOURING PROFESSIONAL NAVIGATION!! 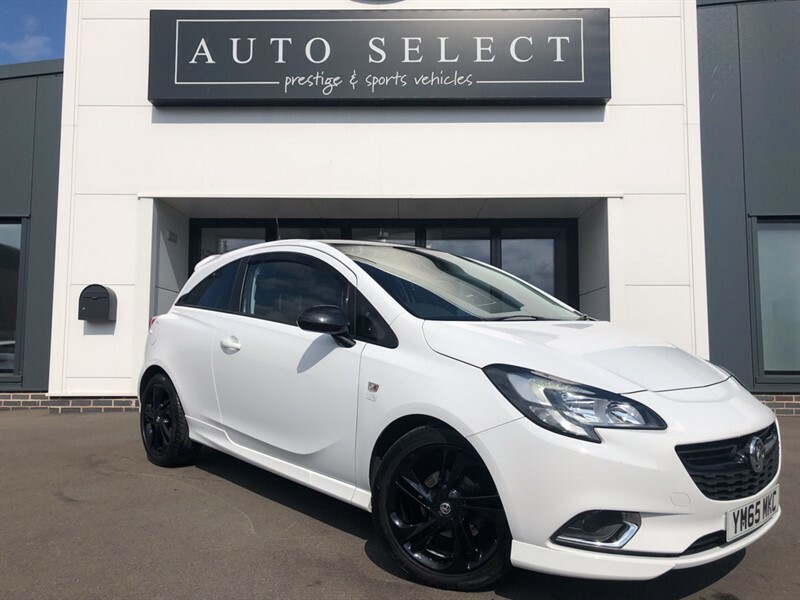 Vauxhall Corsa 1.4 LIMITED EDITION 1 OWNER!! IMMACULATE!! ColourWhite with Full Vauxhall History!! 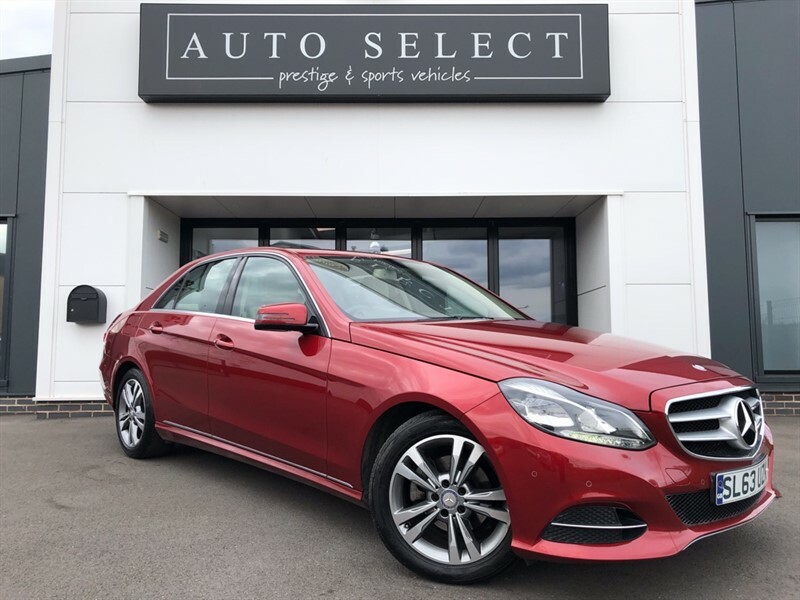 ColourHire From £295 for a Long weekend! !